Saw this when you send it to me last night. Loving good man. Zero/Sports Metal intake filter. Really brings out the sound of the Prova Bypass valve. Im new to Subaru. Just got a 2002 rs 5 speed. 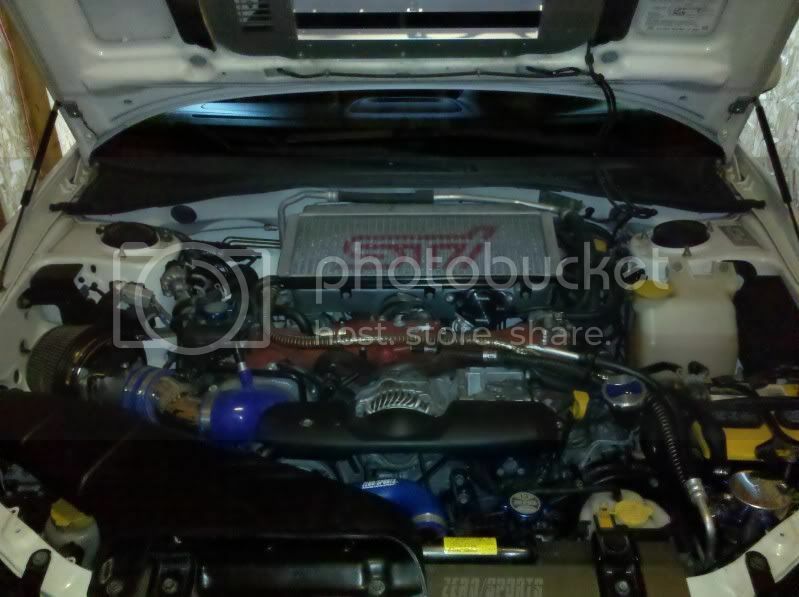 Has unequal length headers, cat back Tsudo exhaust and aem intake. 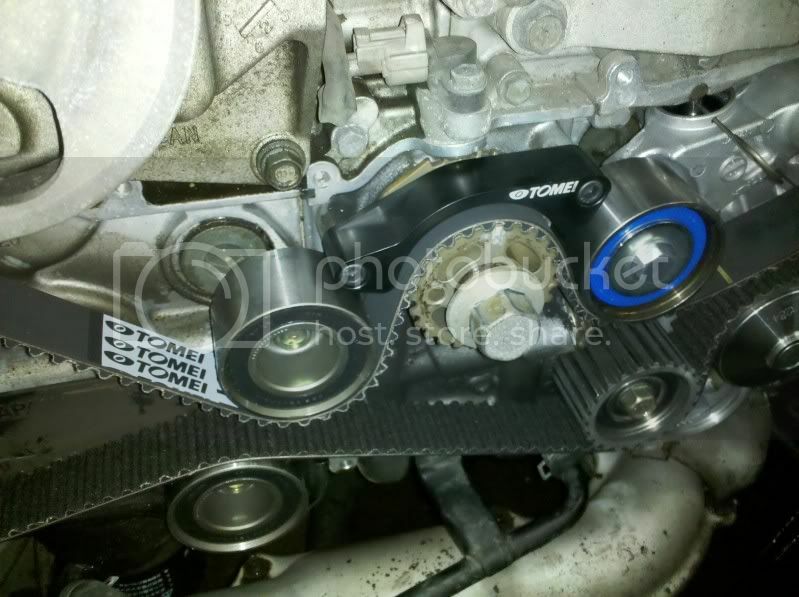 I dont have the money for an Sti, anything i can do relatively cheap to make it quicker? Basically what people will tell you is that the best way to get power is to do a swap, otherwise just focus on some suspension parts to make it turn/stop better. You really don't need a swap. 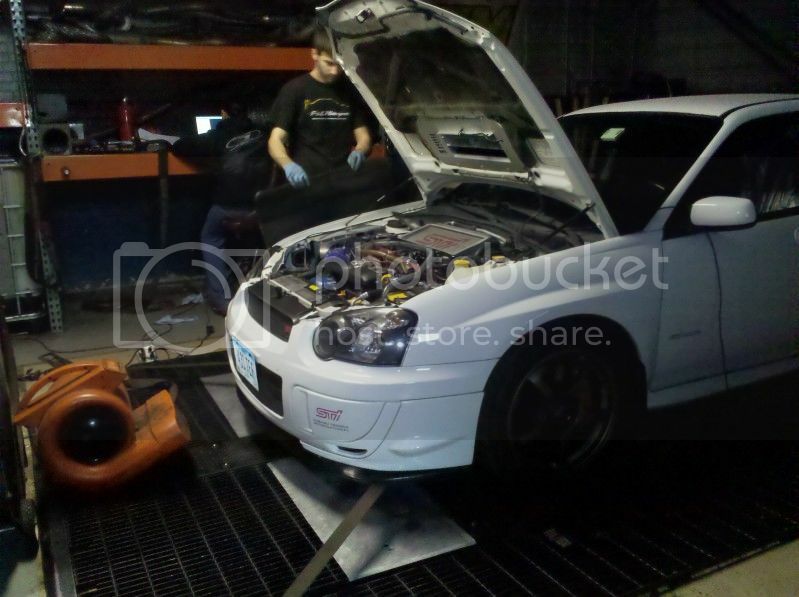 A decent coilover system, swaybars, and tires is all you need to be quicker in the corners. 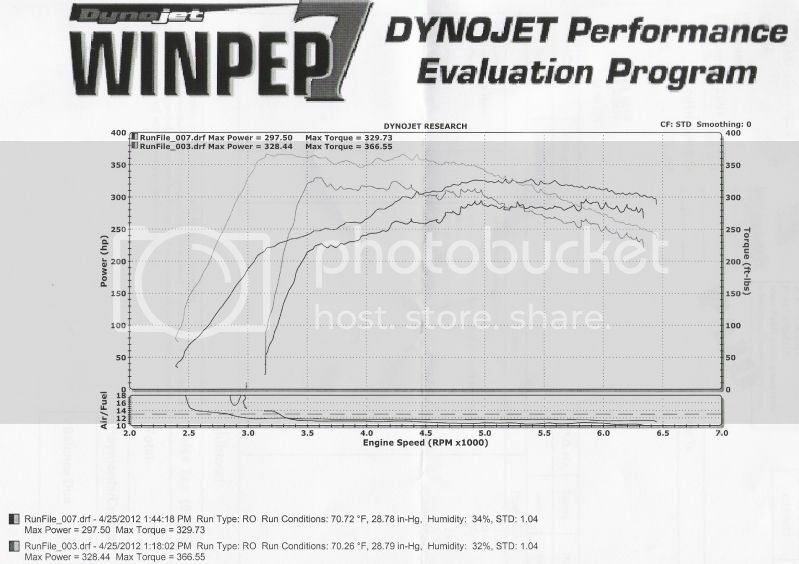 I really like the reliability of the NA EJ25 and EJ22. 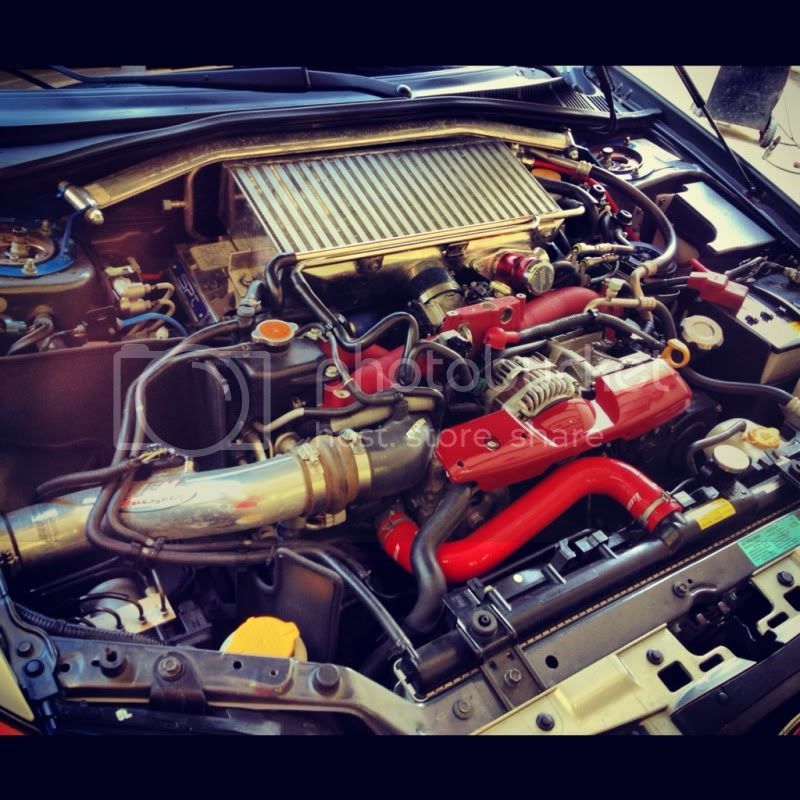 You will sacrifice that reliability if you had a turbo EJ series motorset. hahah whats new is a cracked differential case! Also recommendations for coilovers and sway bars? Stromung dual tip catbacks tend to be a popular exhaust for NA. 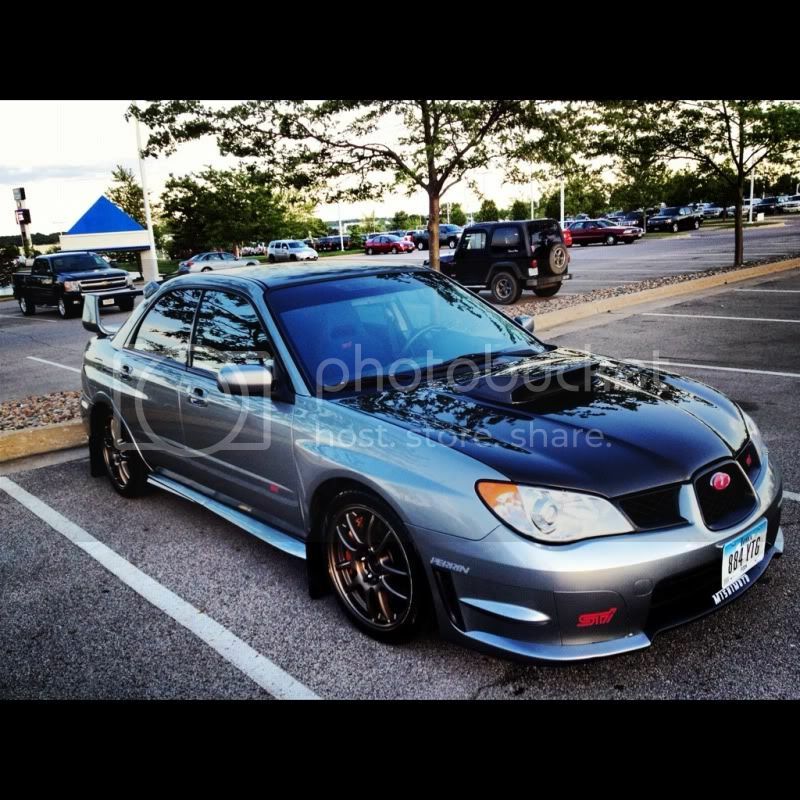 Fortune Auto and BC coilovers seem to be affordable and good quality coilovers for the Impreza. Do some research and find out what size sway bars you would want depending on your driving style. Personally I run a Perrin 27mm adjustable rear sway bar on my GF8. i have BC coilovers on my 07' and love them rides good and everythings adjustable which is a need for good handling and performance youll be amazed at how nice it feels to go throught tight turns with the right camber. but BC IN MY OPINION is fairly pricy my setup was around $1,200 and i agree with the ^^^^^sway bars all depend on driving style but you can also try a sway bar size that is popular and adjust or adapt your driving habits for it. i run a cobb 24mm and it seems to do the job. Last edited by austing64; 03/29/2012 at 03:40 PM. They'd fit non-STi no hassle. Also, in regards to swaybars, I had 22mm adjustable bars for front and rear on my Legwagon. With the rear hooked up in upgraded mounts and endlinks, set on the stiffest setting, with the front in stock mounts and set for the softest setting, the car handled like a dream. How much are you selling them for? Also do you know where the rear sway bar mounts in a sedan? $700 for the coilovers and they come with an extra couple (2) H&R street springs with a slightly lower force constant. The passenger side rear mount should be almost inline or slightly offset from the black fuel box thang. On the drivers side it should be just on the outside of your exhaust. Theyre slightly behind the rear axle. That was for a 2nd gen Leggy at least. Should have posted this sooner. Been running on the new tune on the GDB. 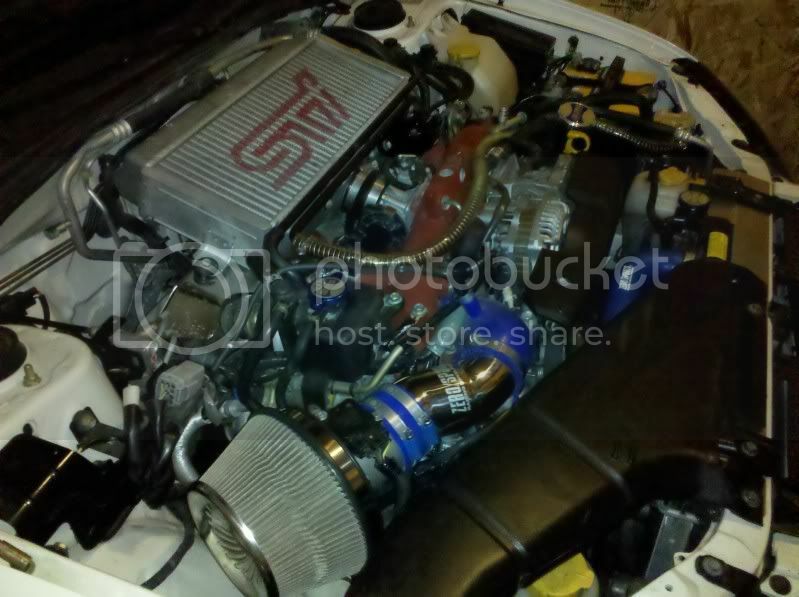 Stock turbo with complete Zero/Sports bolt ons and complete Tomei Exhaust parts. Changed the clutch, master cylinder, slave cylinder, then switched to a sti catback and Borla replica. Car is still the dd till the Galant is finished, but at least it sounds better. Just installed my 06-07 Vlimited Lip under my pro-drive replica lip. damn its low looking now. swapped my perrin recirc for hks. i like the sound. but i think perrin is better quality. there both great brands.. i use a go fast bits BOV which is adjustable to be atms. and recirc. perfect for tunning.